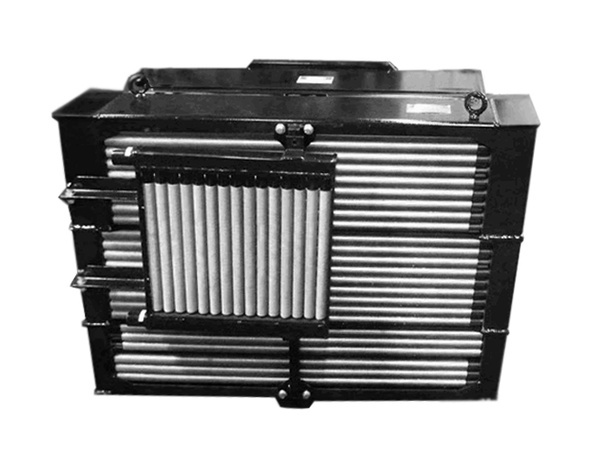 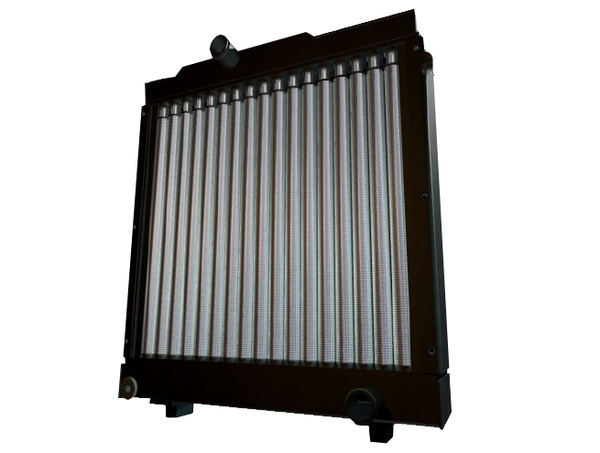 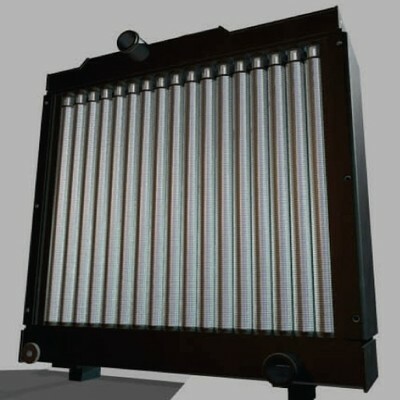 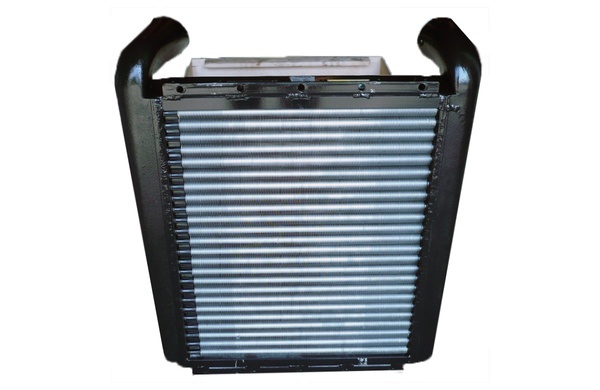 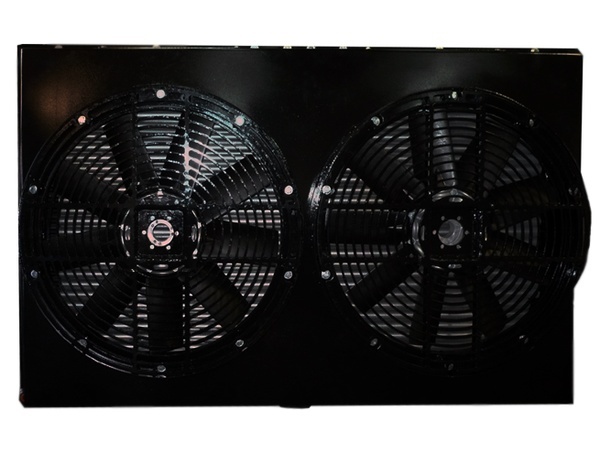 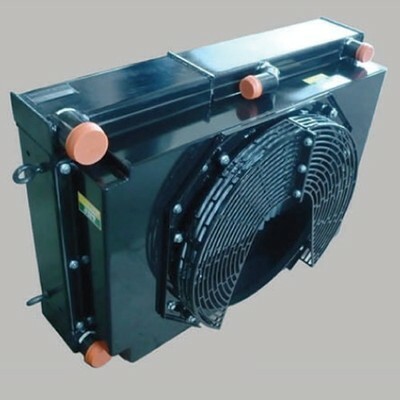 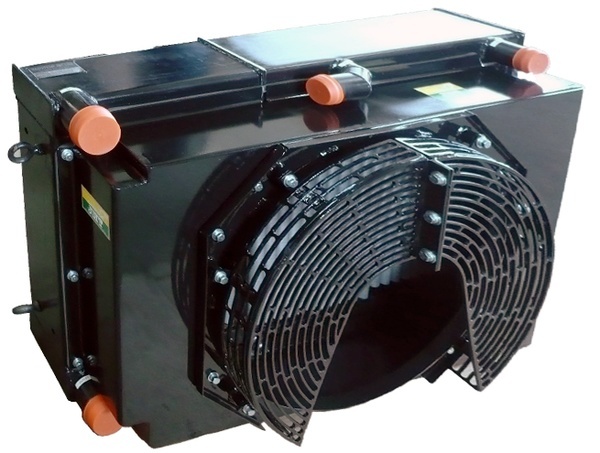 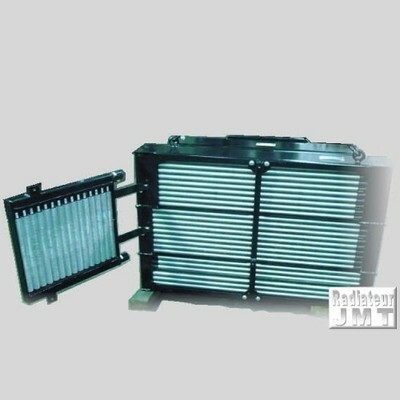 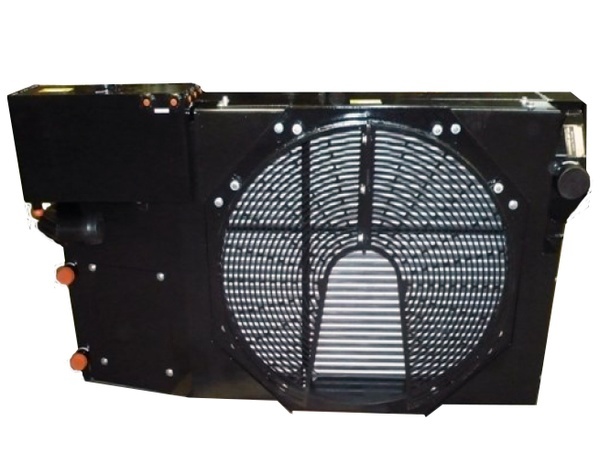 Radiateur JMT manufactures radiators as well as heat exchangers of all kinds, custom-made, according to the needs of the customer and is request. 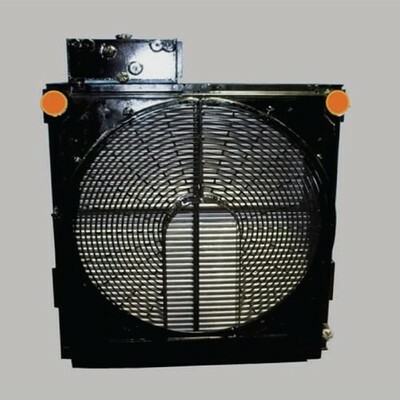 Il also offers a wide rande of original or replacement radiarors for different equipment. 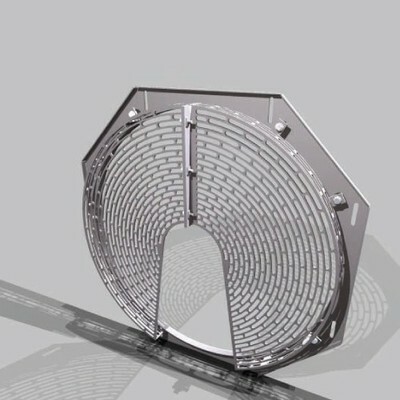 Our products are manufactured with aluminum spiral finned tubes with turbulators.